Hermès is bringing you something totally new: A skin care and cosmetics line. According to Business of Fashion, Hermès lipstick and moisturizer could come your way in 2020. 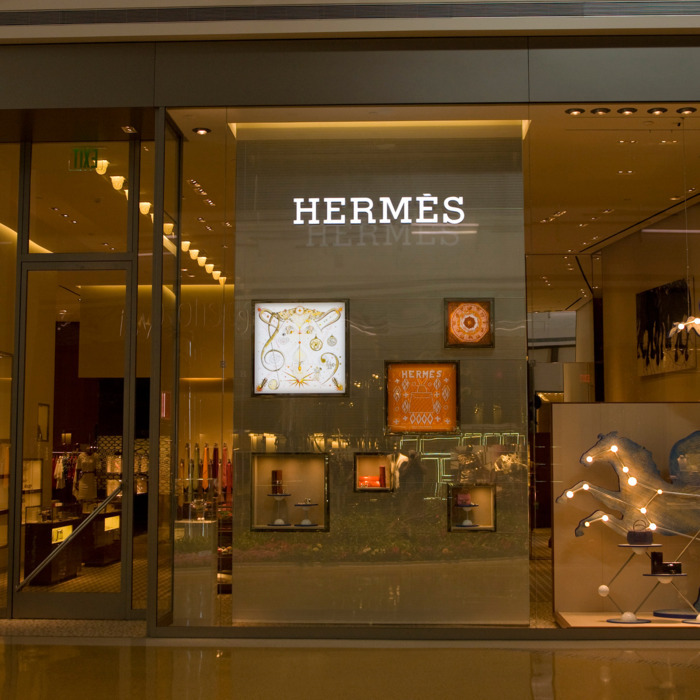 Hermès entered the world of beauty when they launched their fragrance line in the 1960s, and hired in-house perfumers Jean-Claude Ellena in 2004 and Christine Nagel in 2016. They’ll do a limited distribution so they can learn as much as they can about what customers want from a luxury skin-care line, since chief executive Alexandre Dumas is being thoughtful about how best to enter a fairly saturated beauty market. There are not a ton of details surrounding what kinds of skin care products or how many different cosmetics products will be available, but if current trends are any predictor of what’s to come, we can probably expect some combination of oil-based cleansers, gentle exfoliators, lightweight moisturizers, and no-makeup-makeup. Beauty products are usually a more budget-friendly way to buy something from a designer brand. Take the newest lipstick launches from Chanel and Dior, both clocking in under $40. High-end fragrance, skin care, and beauty products are also fantastic gifts for pretty much anyone in your life, since the best gifts are the ones you wouldn’t necessarily splurge on for yourself. So check back in with Hermès once you start making your holiday shopping lists in two years.